Oh, how I love this girl and her family! 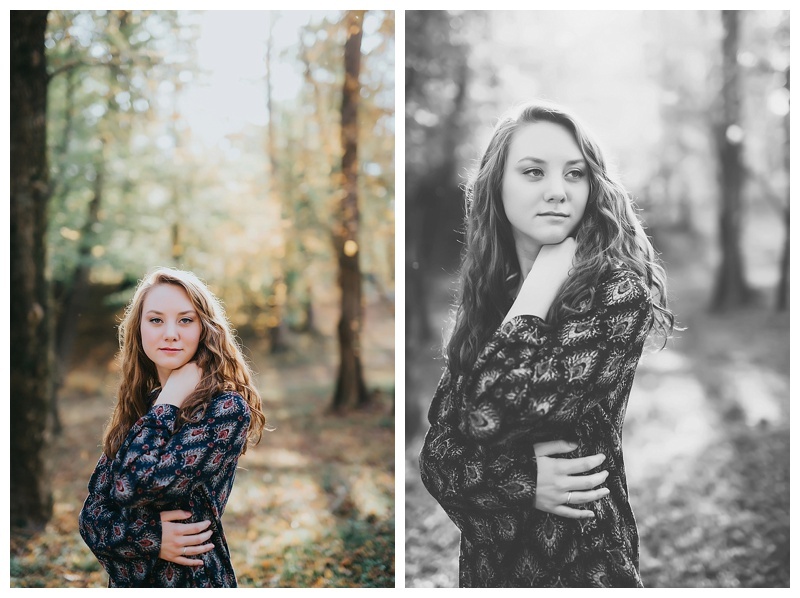 Not only did I take her brother's senior photos, but I taught her other brother, and now I had the pleasure of meeting this beautiful little lady! Let's take a moment and talk about these COLORS! Amazing. 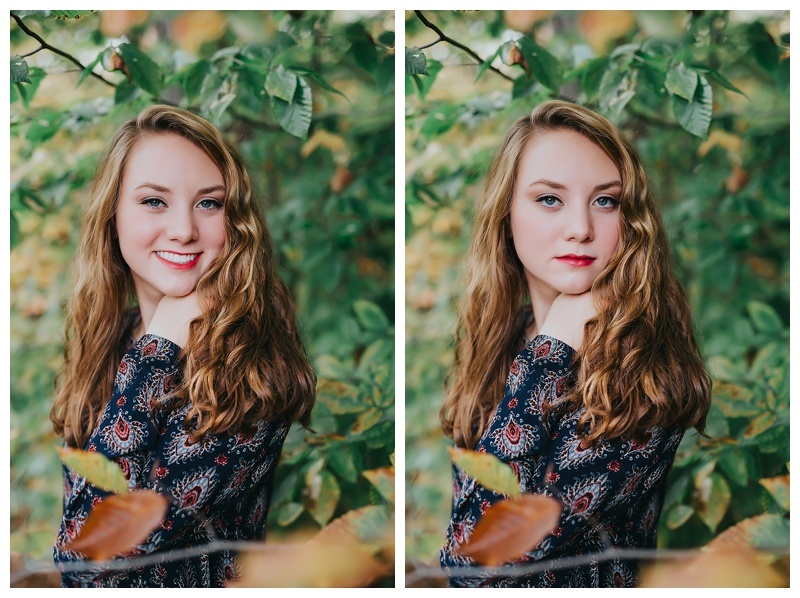 This session took place right in the middle of fall, and thanks to Lizzy Lou Boutique in downtown Danville, Virginia, all of these gorgeous fall colors blended to make these GORGEOUS images! I am in awe! Ally, you are an amazing young woman. I know that you will do great things in this world!